If you are interested in joining Live4Lali’s Board of Directors, please click here to review our criteria and process. If you have questions, Al Sharp at [email protected]. Helping individuals and families with mental health and substance use issues and guiding communities in addressing these issues via strategic interventions is Chelsea’s greatest passion. Focusing on community organizing and strategic partnerships, she assists advocates and key stakeholders in the development and implementation of comprehensive opioid awareness and overdose prevention strategies. Chelsea graduated from Roosevelt University in Chicago with a B.A. in Integrated Marketing Communications with an emphasis in Public Relations. Since graduating, she has developed digital and print marketing campaigns in real estate and healthcare industries with her core skill set in the digital advertising world. 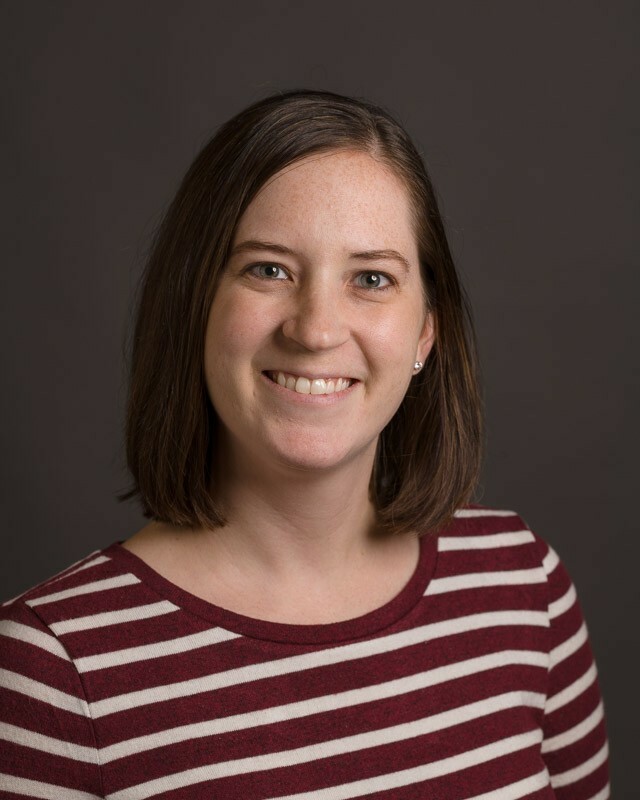 In 2017, Chelsea received her Masters of Science in Social Administration through Case Western Reserve University’s online graduate program. She is a practicing counselor at Cherry Hill Counseling in Lake Zurich, IL. Chelsea lives in Streamwood, IL, with her husband, Matt and dogs, Sam and Mickey. She loves spending time with family and friends, is a music and film lover, creative writer, culturally-obsessed travel nerd and shameless foodie. Phil Atteberry has had a successful career of incorporating passion with strong analytical skills. This combination has made him very effective as an executive leader of several international corporations including Siemens, G4S, and Chemtura as well as small start ups. Most recently, he has teamed up with two other professionals to start an opiate addiction treatment clinic called Brightside that is changing the way individuals are treated for heroin and prescription pain medicine addiction. As the Chief Business Officer, Phil is responsible for the strategy, marketing, finance, and technology for the business and partners with one of the other founders to implement a culture that eliminates shame from treatment. In addition, Phil is a board member of the Allison Toby Smart Memorial Fund. This Memorial Fund seeks to promote the spiritual, educational, and emotional well-being of adolescents and their families. 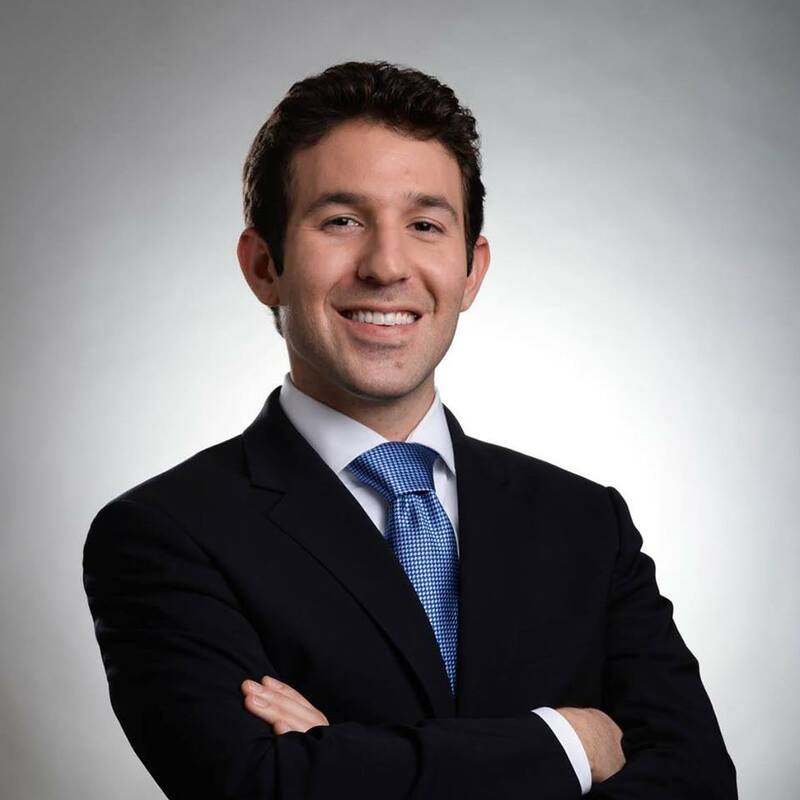 Phil Atteberry is a graduate of Vanderbilt University with a Bachelors in Chemical Engineering and Mathematics and has a Master of Business Administration from the University of Chicago Booth School of Management. Greg’s life experiences bring a unique perspective to Live4Lali. He has seen and experienced, first hand, the devastating harms that can result from substance misuse and understands that the problems associated with illicit substance use cannot be solved by the criminal justice system. As an attorney and legal consultant for Live4Lali, Greg focuses his efforts on drug policy reform through legislative advocacy as a means of reducing the harms associated with substance misuse and prohibition. Greg graduated from Colorado State University with a B.A. in philosophy and religious studies, and has a law degree from the John Marshall Law School in Chicago. He lives in Chicago, and enjoys reading, seeing live music, and cooking in his free time. On March 10, 2015, Reverend Alexander E. Sharp launched “Clergy for a New Drug Policy.” The mission of the project is to mobilize clergy nationally against the War on Drugs, which has been waged for the past 46 years. The project educates and advocates for a paradigm of health rather than punishment, in response to drug issues in our society; and for an agenda that will end the War on Drugs as we know it today. Rev. Sharp has been engaged in faith-based social justice advocacy with organizations in Illinois for over twenty years. He was the founding Executive Director of Protestants for the Common Good, which he led from May 1996 through June 2012, and Acting Executive Director of the Community Renewal Society after the organizations merged in 2012. In both positions, he helped to pass medical marijuana in Illinois. Rev. 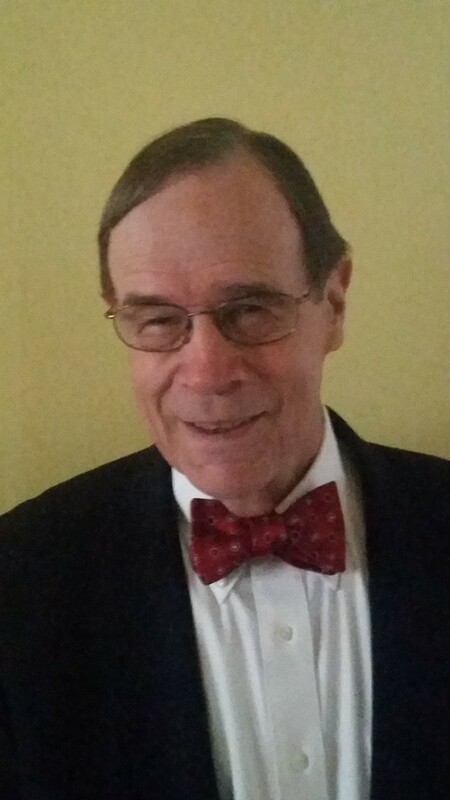 Sharp graduated from the Woodrow Wilson School, Princeton University, with a Master of Public Affairs in 1969 and received his Master of Divinity Degree from the Divinity School of the University of Chicago in 1996. He was ordained in the United Church of Christ in January 2007. He served as Commissioner of the Department of Public Welfare for the Commonwealth of Massachusetts during the first term of Governor Michael Dukakis from 1975-79 and in 1980 was appointed the Vice President of Business and Finance for The University of Chicago. He held this position until entering divinity school in 1994. Mr. Sharp serves on the boards of St. Leonard’s Ministries, which helps individuals rebuild their lives following prison; CHANGE Illinois, a reform group for fair and equal political access; and Live4Lali, an education, support, and advocacy organization in response to the opioid crisis. He is a member of Hyde Park Union Church in Chicago. He is married and has two daughters, Lydia and Joanna. 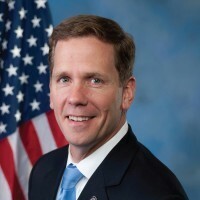 Bob Dold recently left the United States House of Representatives after serving two terms representing Illinois 10thCongressional district. Congressman Dold served on the Financial Services Committee and the powerful Ways & Means Committee where he was focused on access to capital for small businesses, tax reform, healthcare reform and tackling poverty issues plaguing communities across our nation. After high school, Bob continued a family tradition and earned a BA from Denison University. His educational credentials include a law degree from Indiana University, and an MBA from Northwestern University’s Kellogg School of Management. Prior to being elected to Congress, Bob ran Rose Pest Solutions, a small business founded in 1860. It is the oldest pest management company in the United States. Rose Pest Solutions is headquartered in Northfield, IL, and serves families and businesses throughout Northern Illinois and beyond. As a small business owner and operator, Bob has faced many of the challenges confronting business leaders who struggle to remain competitive and successful, and he understands the pressures on families to work hard and save money for the future in an uncertain economy. Bob gathered extensive and diverse experience both in Washington and business. He served as an investigative counsel for the House Government Reform and Oversight Committee, where he worked on campaign finance reform. Today Bob lives on the North Shore, just a few blocks away from his childhood home, his church, and the public schools he attended. Bob and his wife of ten years, Danielle, are the proud parents of three children – Harper, Bobby and Honor. Bob is also an active member of his local community. For the past seventeen years he has been the Scoutmaster for Troop 13 Senior Scouts, the same troop where he became an Eagle Scout. The ideals of the Eagle Scouts – integrity, personal responsibility and community leadership – describe Bob’s personal perspective and compelled him to run for public office. Amie Marrs has experienced firsthand the impact substance use disorder can have on a person and their loved ones. Amie graduated from the University of Iowa with her Bachelor’s and Master’s in Accounting. Amie is a Certified Public Accountant, Certified Internal Auditor, and Certified Fraud Examiner. Amie currently works at Grainger as the Cost Accounting Inventory Manager. Amie has previously worked as an auditor for Grainger, Morningstar, and PwC. Amie has volunteered for both Live4Lali and PAWS and was a young professional board member for PAWS in 2017. Amie grew up in Grayslake, but currently lives in Palatine with her husband and their two pets adopted from PAWS, Tito (dog) and Myron (cat). In her free time, Amie enjoys spending time with family and friends, traveling, being a home body, and being an avid reader.